Big Sean made an appearance on the red carpet in a suit and tee. 15. 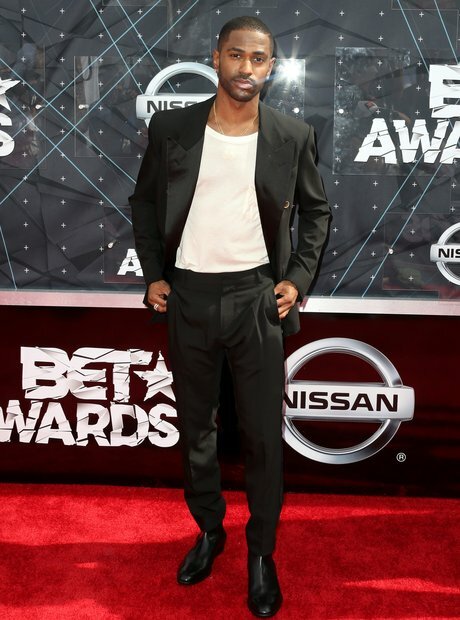 Big Sean made an appearance on the red carpet in a suit and tee.